A. N. Industries is a Tamil Nadu based Sports Goods Shop engaged in the manufacturing, importing and supplying of wide variety of Sports Products. 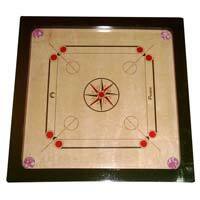 The wide range of Sports Products, we offer includes Badminton Equipment and Carrom Boards. 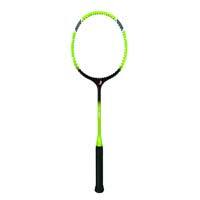 These Sports Products are greatly demanded by varied clients spread across the nation for the excellent quality. We offer these Sports Products to the clients in properly packed Carton and Wooden Box to ensure their safe transit. The clients can avail these Sports Products in bulk quantity at the most competitive price from us.